Extreme deep cleaning is not your ordinary kind of cleaning, and should be done only by highly-experienced professional cleaners. You need their services in extremely tough situations, wherein restoring a property to its original condition before the unexpected emergency happened seems to be impossible. 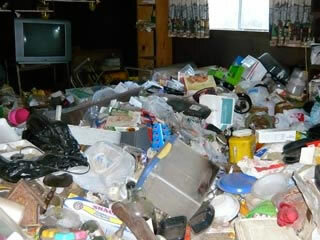 You also need them when accumulated waste and clutter are dangerous to remove and could lead to further problems. This job is definitely not for the faint hearted or cleaners with weak stomachs, please take a look at our picture gallery to see examples of previous jobs we've done. 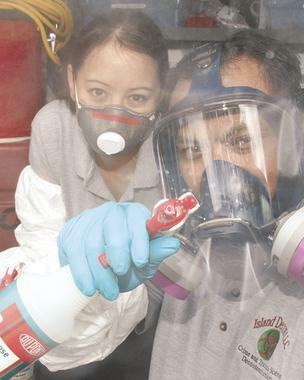 Many times the smell is unbearable and toxic and can lead to many diseases which is why all our cleaners are required to wear prescribed protective masks during the entire process. what type of extreme deep cleaning tasks do phoenix undertake? Our extreme deep cleaning tasks can seem endless, one perfect example is a trauma scene; it could be a murder scene or when somebody committed suicide. 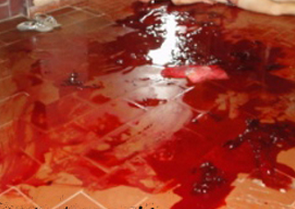 Bloody crime scenes are generally messy. You can find blood almost everywhere, on the wall, on the floor, and even on carpets and furniture. If the victim shot himself in the head, prepare yourself to see small brain matter in the area. On the other hand, murder scenes tend to be harder to clean especially if there is more than one murderer involved. Unattended deaths are considered the most difficult trauma scene to clean. A decomposing body has already attracted flies that can easily spread bacteria. Did you know we also undertake full blood clean up situations also! What about other extreme deep cleaning jobs? The aftermath of a fire or flood also needs our extreme deep cleaning services. After the firefighters have exterminated the fire and left the scene, affected property owners are the ones responsible for the cleanup. Picking up the leftovers of the fire or flood can be dangerous if you don’t have the proper training. There are different kinds of smoke and fire damage, and each of them should be treated differently. For flooded areas, there could be some live wires that touched the water and you can be electrocuted. Body fluids from dead animals and animal waste may have been mixed with the floor water and your drinking water also! 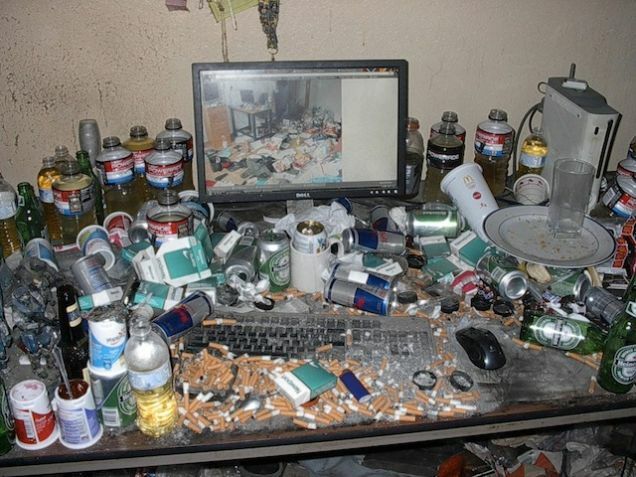 There are also other situations where ordinary cleaning or extreme deep cleaning is not applicable anymore, for example If there are squatters living in one of your properties, expect the area to be full of clutter and house pests, needles, syringes, human feces, the walls may have also been covered with graffiti. There could also be clogged toilets. The worst thing that you should expect is that your house has been converted into a drug den. 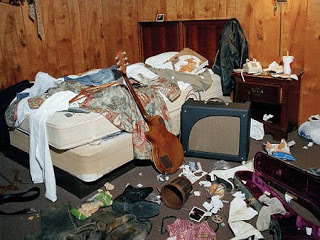 Your home may look beautiful outside but inside you’ll find tons of unnecessary mess and drugs everywhere. 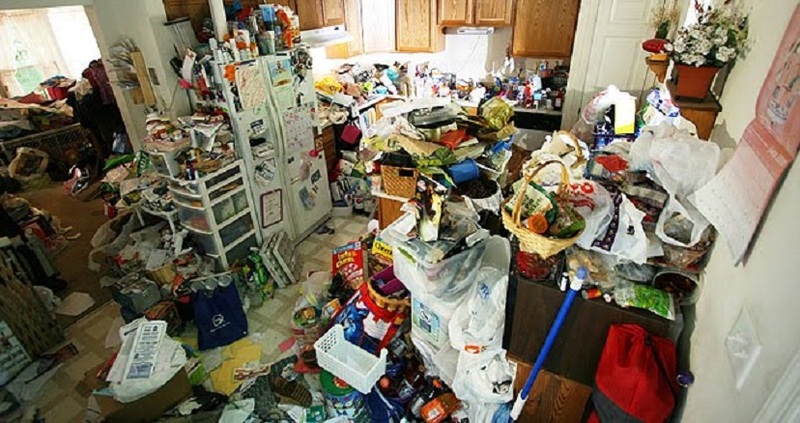 In this case the person living in that house could be suffering from compulsive hoarding disorder. More Reasons to Use Phoenix For Your Next Extreme Deep Clean! Here at Phoenix Extreme Cleaning, we cover all kinds of extreme deep cleaning services. Our company started in 1998, and we have cleaned hundreds of residential and commercial establishments across the the whole of Ireland. Our team of professional extreme cleaners are used to cleaning extremely horrific crime scenes and totally devastated areas, and removing all kinds of waste and clutter. 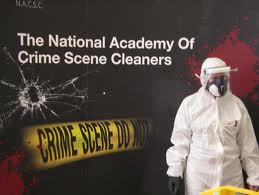 Being a proud member of The National Academy of Crime Scene Cleaners, we guarantee you the highest quality of cleaning services on the market. We understand your situation, please call us when you are ready! Malahide, Palmerstown, Portmarnock, Ranelagh, Rathcoole, Collooney, Keshcarrigan, Carrick-on-shannon, virginia, Ballyconnell, Northern Ireland, Craigavon, Bangor, Castlereagh, Grange. And because we know the urgency of our service, our line is open from 8.00am until 8.00pm we can also arrange to undertake your extreme deep cleaning job 24 hours a day, 7 days a week by prior arrangement. Call us on ROI: +353 (0) 8347 01145 - UK: +44 (0) 78453 77429 or Freephone: 0800 234 3103 or you can contact us online here.